With the Superbowl coming up soon and March Madness just around the corner from that, we are getting our game day recipes ready. 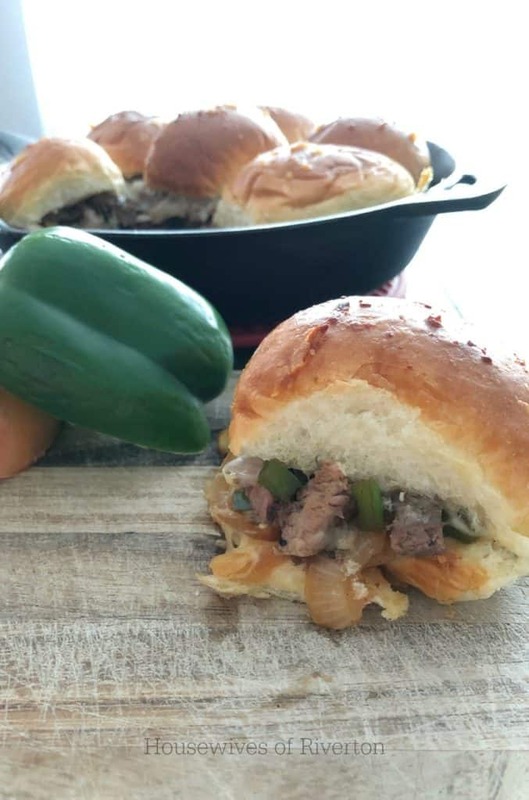 These Philly Cheesesteak Sliders are perfect for enjoying at home or taking to a game day potluck! 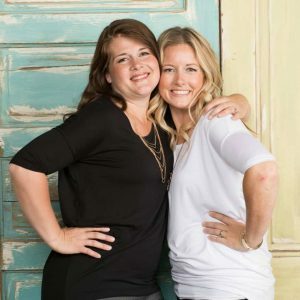 Our family loves watching football and basketball, but it seems like the Superbowl is always an exciting day even if your favorite team isn’t playing in it. And there is no better reason to get people together to eat delicious food than a game. I was able to put this recipe together quickly and using my favorite Camp Chef cast iron skillet made it perfect. 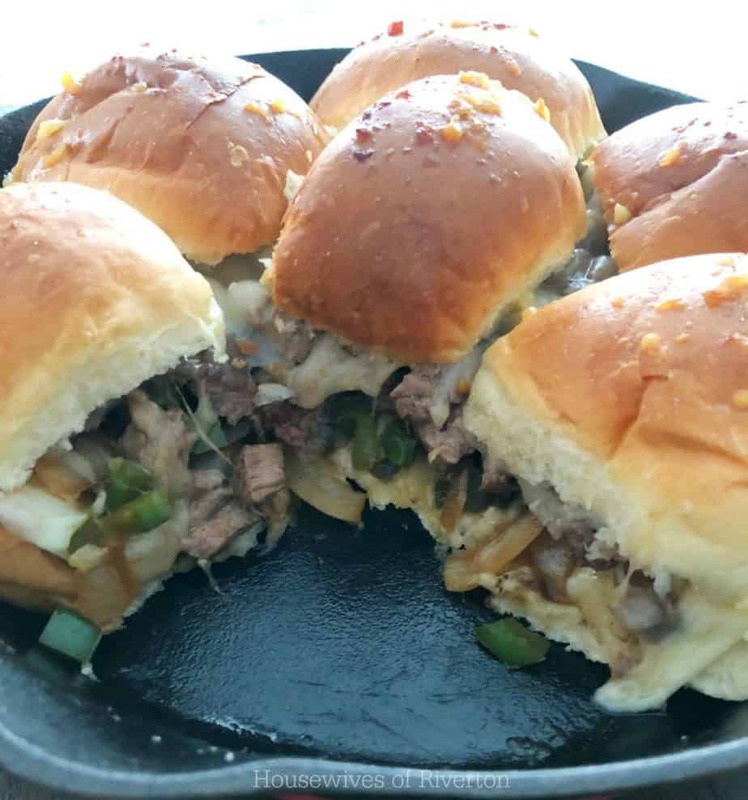 Here is everything you’ll need to make these tasty sliders! Preheat oven to 350°F. Slice your dinner rolls, making the bottom half just a little thicker than the bottom half. 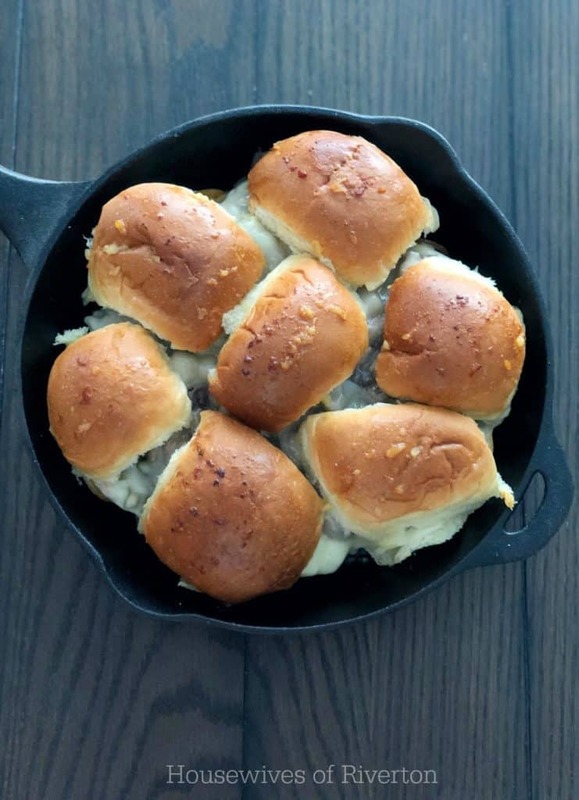 Arrange the bottom half of your rolls in your skillet. Mine was a 10″ skillet and fit 7 dinner rolls. You want the rolls to be nice and close together. Grill your steak, season with salt and pepper. While your steak is grilling, dice and slice your bell pepper and onion. Once your steak is done, saute your onions and peppers until just tender. Chop steak into small pieces. Spread mayonnaise on the rolls, layer 4-5 slices of provolone. Spoon the onions and peppers on top of the provolone, then spoon the chopped steak on top of the onions and peppers. Layer with the remaining 4-5 slices of provolone and replace roll tops. Melt butter and mix with minced garlic. Brush over the tops of rolls. Cover with tin foil and bake for 10 mins, remove tin foil and bake for another 8-10 mins until the cheese is melted. If you are planning on serving them as appetizers, slice them in half, otherwise enjoy them whole after they’ve cooled for a couple of minutes. I love how baking them gives the outside of the roll a great crunch, while the inside of the roll is still soft and the cheese is melty and delicious! Enjoy!